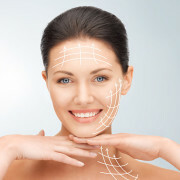 We all want glowing and youthful skin which not only improves our appearance but also boosts our self-confidence. 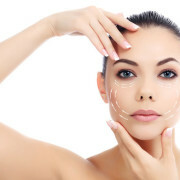 Sadly, aging is an inevitable part of life and with it wrinkles, sagging skin and many more degenerative skin behaviour. 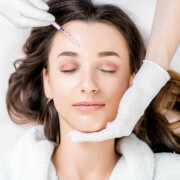 Thanks to technological advancements in the cosmetic industry we have been given new hope in the form of dermal fillers. 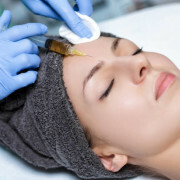 No matter how much you age, there are a number of skin treatments available that will help you regain your youthful skin. 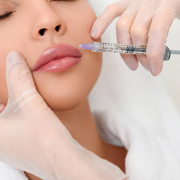 In this article, we will discuss dermal fillers which has become widely popular due to its high effectiveness and positive results.